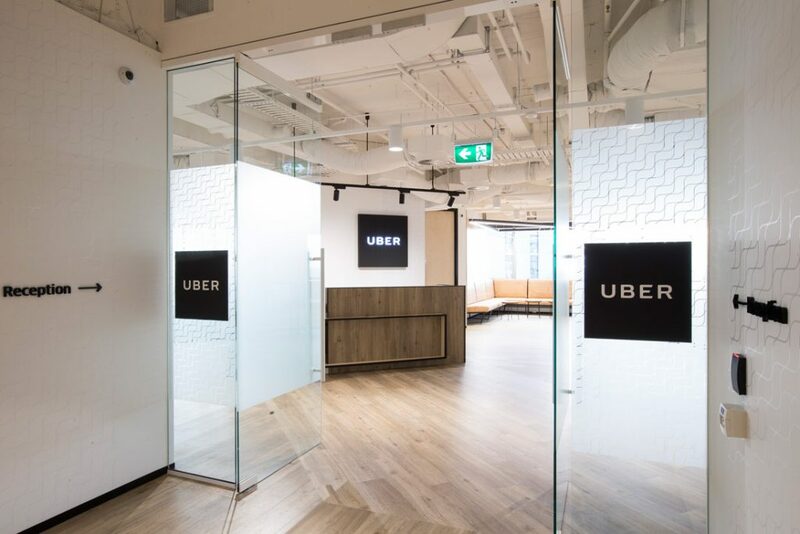 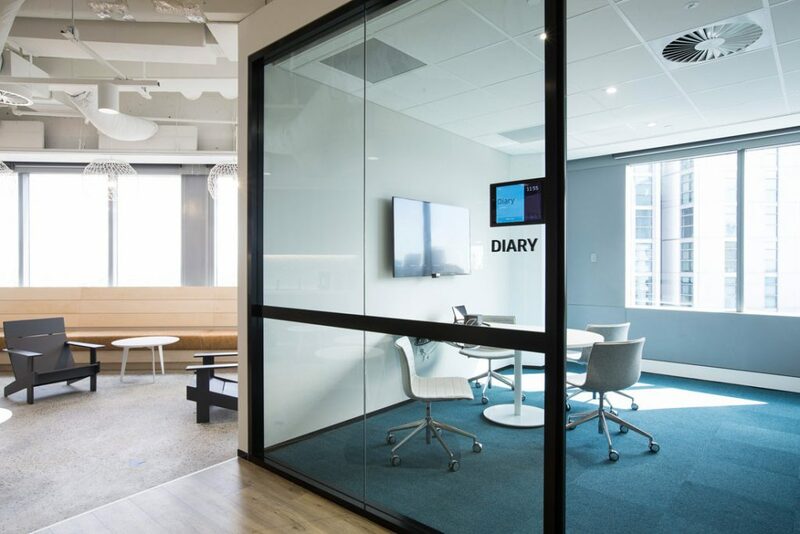 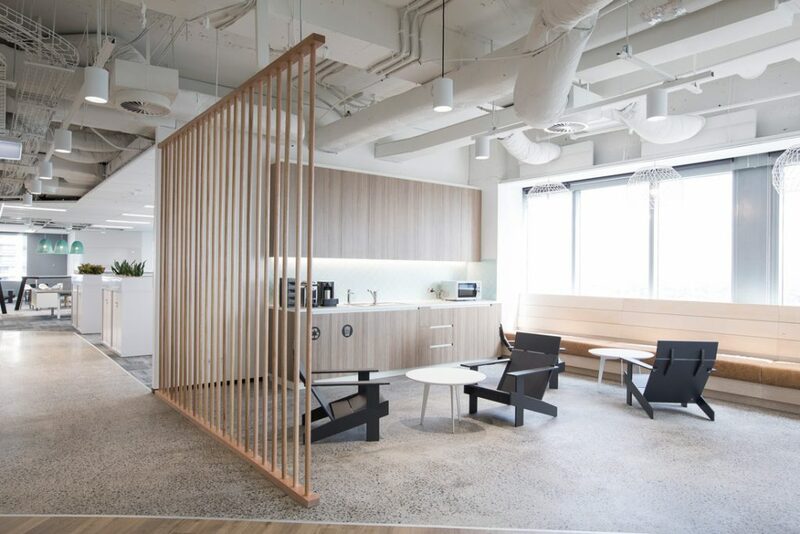 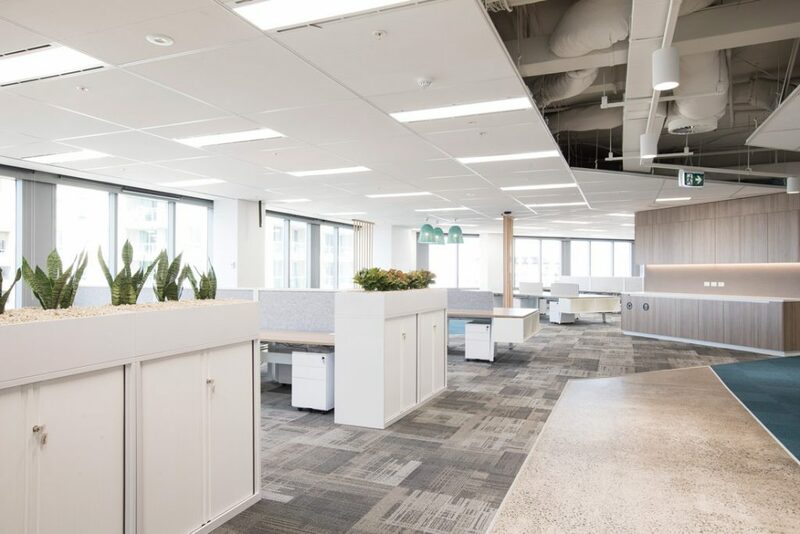 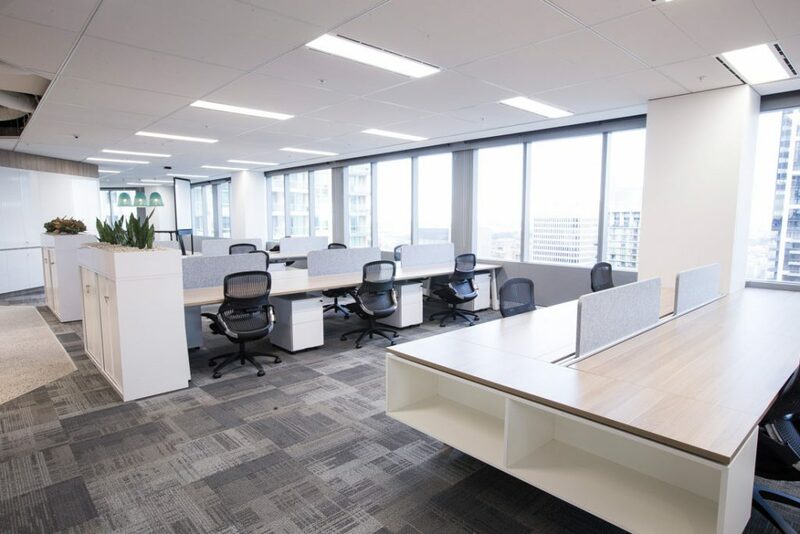 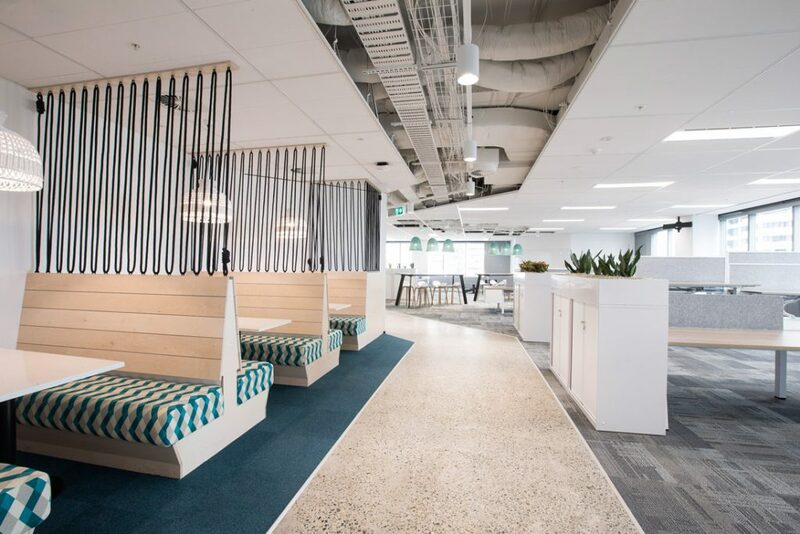 This contemporary fitout for technology company Uber, is a two level, open plan office space in the heart of Sydney’s CBD. 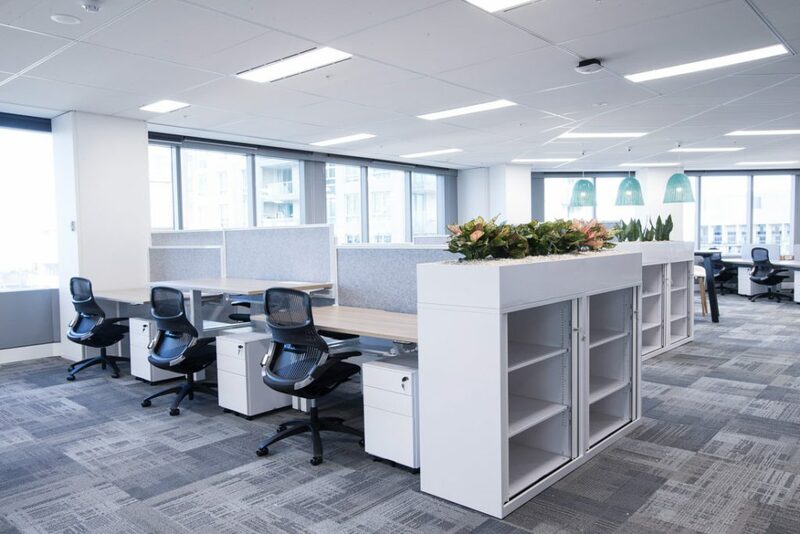 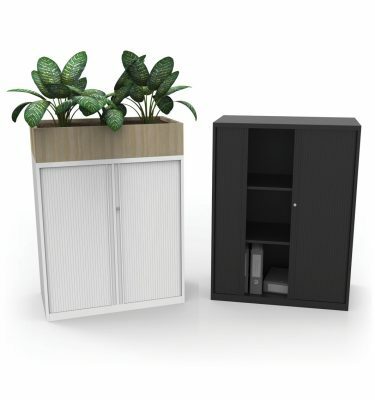 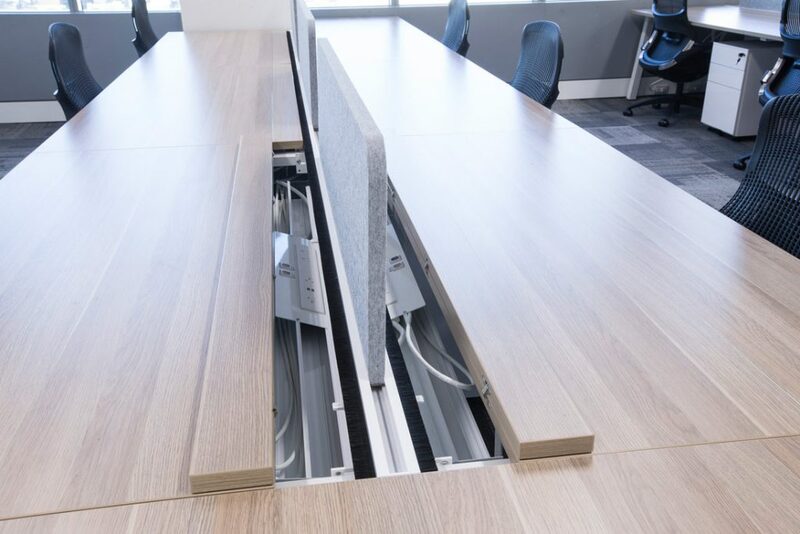 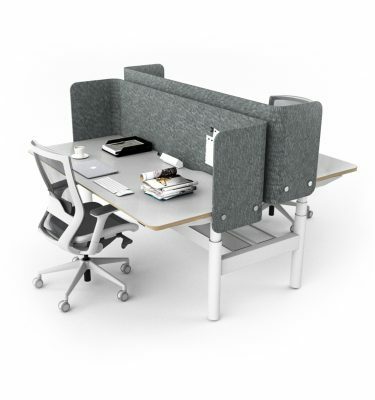 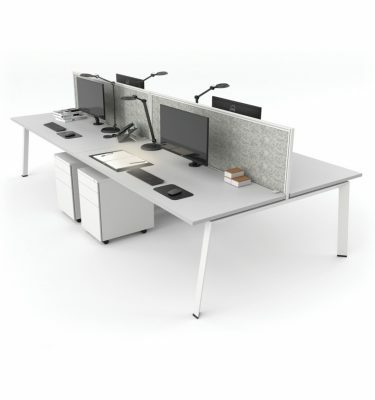 The space encourages collaboration including an open floor plan and hot desk setup, with a variety of break out spaces, focus rooms, meeting rooms and a training room. 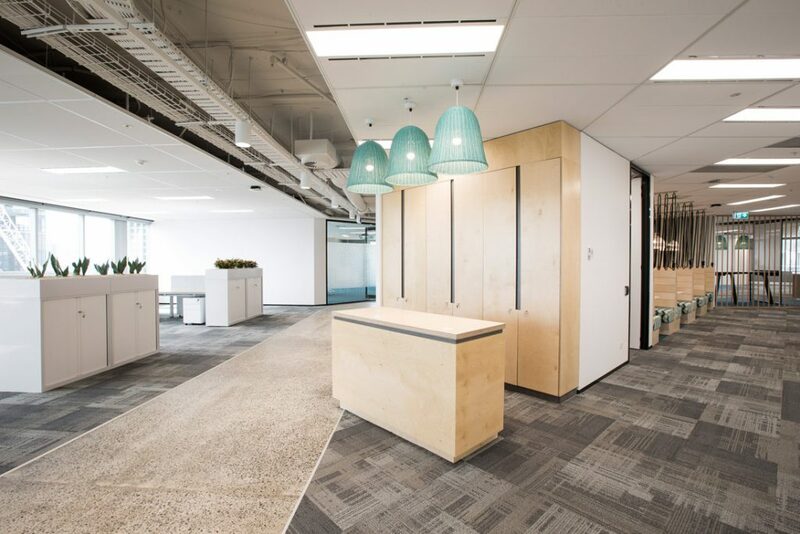 The design incorporates natural light with beach inspired elements reflected in the colour palette, light timber finishes, and concrete floors reminiscent of beach pathways.